Some of you may recall the above time lapse video from the dash view of my Ford Mustang as part of my review time with the Nikon D5000. The D5000 offers an interval shooting mode that you can set up directly in the camera without tethering to a computer, which is required for the Canon counterpart. The original post is here and here’s the full Nikon D5000 Review. Mastering the Nikon D5000 is a new book from Darrell Young. Mastering the D5000 retails for $34.95; however, it can be found on Amazon.com for $23.07. The Nikon D5000 sits at the low-end of Nikon’s DSLR lineup. 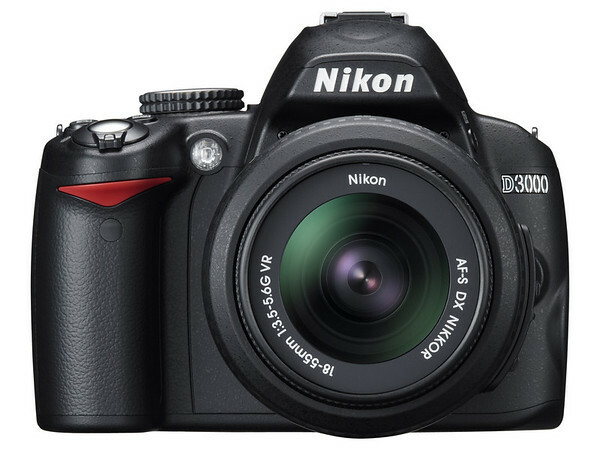 It is the second Nikon DSLR to offer video recording capabilities (the Nikon D90 was the first). 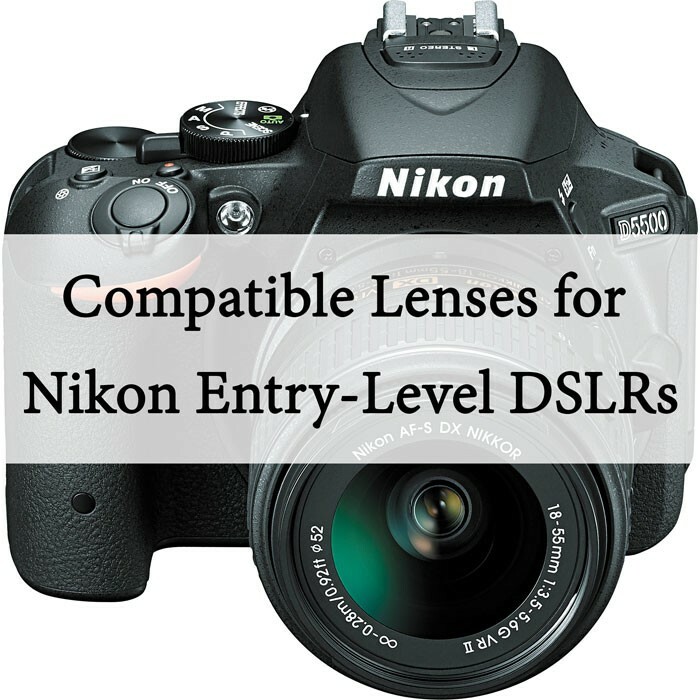 It’s also Nikon’s first DSLR with an articulating LCD – a feature that has received both praise and criticism. The compact D5000 steps up to a 12.3-megapixel sensor. The Nikon D60, which previously ruled the low-end roost, offers a 10.2 megapixel sensor. 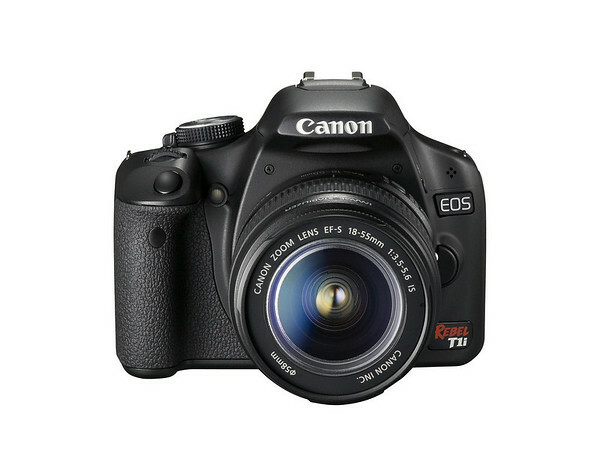 The 12.3-megapixel sensor is the same piece of equipment as is found in popular Nikon D300 and D90. It’s a proven sensor, so it only makes sense for Nikon to drop it in this generation of entry-level DSLRs as well. The Nikon D5000 is a bargain of a camera at its introductory price of $850 with a 18-55mm VR (vibration reduction) lens. The D90 is $100 more for just the body only. I spent a lot of time over the past month or so shooting the Nikon D5000 side-by-side with the Canon Rebel T1i. These cameras are obviously situated as direct competitors with each other. As a result, I make several references to how the Nikon D5000 compares in relation to the Rebel T1i. Suffice it to say that both cameras are excellent offerings from Nikon and Canon. Each camera truly lives up to the expectations and is probably the best entry-level DSLR from either company to date.